Music is my salvation, it makes you lively and joyous. Once you have the Internet at your hand you would love to explore the world of music. Today, I will share some of the best Internet Radio and Music Streaming Sites that have been entertaining people from all around the globe. With Spotify, it’s easy to find the right music for every moment – on your phone, your computer, your tablet and more. There are millions of tracks on Spotify. So whether you’re working out, partying or relaxing, the right music is always at your fingertips. Choose what you want to listen to, or let Spotify surprise you. You can also browse through the music collections of friends, artists and celebrities, or create a radio station and just sit back. Try Premium free for 30 days. Slacker is one of the best free music apps on Earth. The company delivers free and subscription-based access to millions of songs and hundreds of expert-programmed stations, plus news, sports and talk, on the web, mobile devices, in-car infotainment systems and consumer electronics platforms. 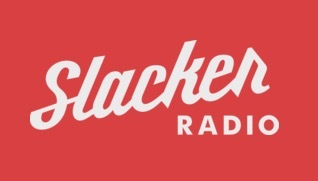 By blending cutting-edge analytics with a team of expert music curators and content programmers, Slacker delivers a seamless music discovery experience and uniquely personalized entertainment. Slacker was founded in 2006 and is headquartered in San Diego. With Pandora you can explore the vast trove of music to your heart’s content. Just drop the name of one of your favorite songs, artists or genres into Pandora and let the Music Genome Project go. It will quickly scan its entire world of analyzed music, almost a century of popular recordings – new and old, well known and completely obscure – to find songs with interesting musical similarities to your choice. Then sit back and enjoy as it creates a listening experience full of current and soon-to-be favorite songs for you. Recording and uploading sounds to SoundCloud lets people easily share them privately with their friends or publicly to blog sites and social networks. It takes just a click to share sounds to Twitter, Tumblr, Facebook and Foursquare. SoundCloud can be accessed anywhere using the official iPhone and Android apps, as well as hundreds of creation and sharing apps built on the SoundCloud platform. Free radio for everything you do. Store 50000 tracks from your personal collection. Subscribe for on-demand access to 35 million songs and offline listening. You can store up to 50,000 of your songs for free. Upload music to the cloud. 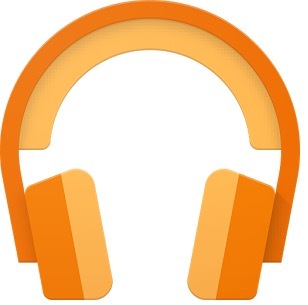 If you’re using a Chrome browser or Chromebook, we recommend using Google Play Music for Chrome. To transfer files to a specific device, follow the instructions for transferring music from a computer to a device. Listen to music on different devices. When you’re signed in to the account you use on Google Play Music, you can listen to music on your computer or mobile device, Android TV, Sonos, or with Android Auto, Android Wear, or Chromecast. Jump in and explore over 35 million tracks (and counting), and discover artists and tracks you’ll love with personalised recommendations from the Deezer Editors. Last.fm bring together your favourite music services and join up listening, watching and sharing to connect your musical world. You can also visualise, in real-time, the listening habits & trends of Last.fm’s global community. 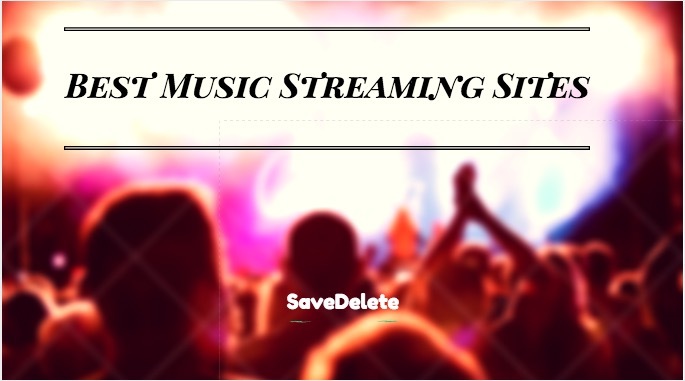 There are many more sites and we will be adding them to this list, but for no, these are the best music streaming and internet radio sites, use them today to make your day lively.